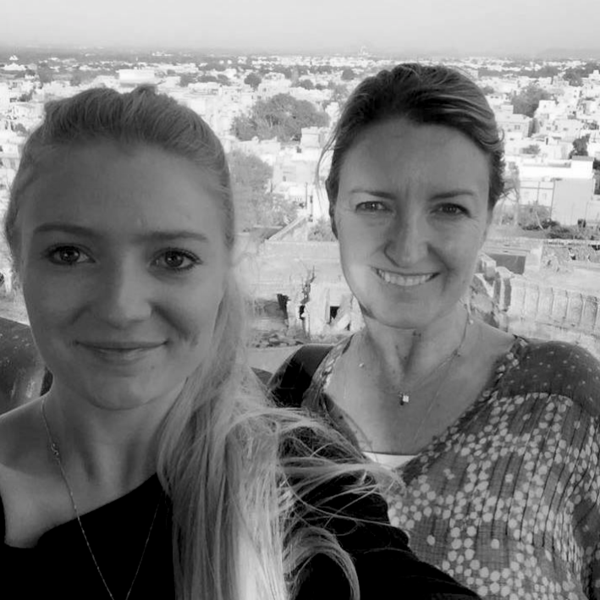 For mother-and-daughter duo Caroline and Daisy Poiner, going into business was never just about making money. They saw it as an opportunity to support some of the world’s most underprivileged communities – which also happened to be home to some of the world’s most talented artisans. The idea for Cloth & Co. was originally sparked back in 2010 when Daisy and Caroline traveled to India and were awestruck by the incredible craftsmanship of the local artisans. Despite the utmost level of care, skill, and attention put into making beautiful homewares, accessories, and apparel, these artisans lived in highly marginalized communities with little access to alternative sources of income. This meant many were facing poverty and poor living standards despite being the keepers of exquisite craftsmanship skills cultivated over generations. Caroline’s background in branding and design for high-end luxury brands gave them the footing they needed to get off the ground. 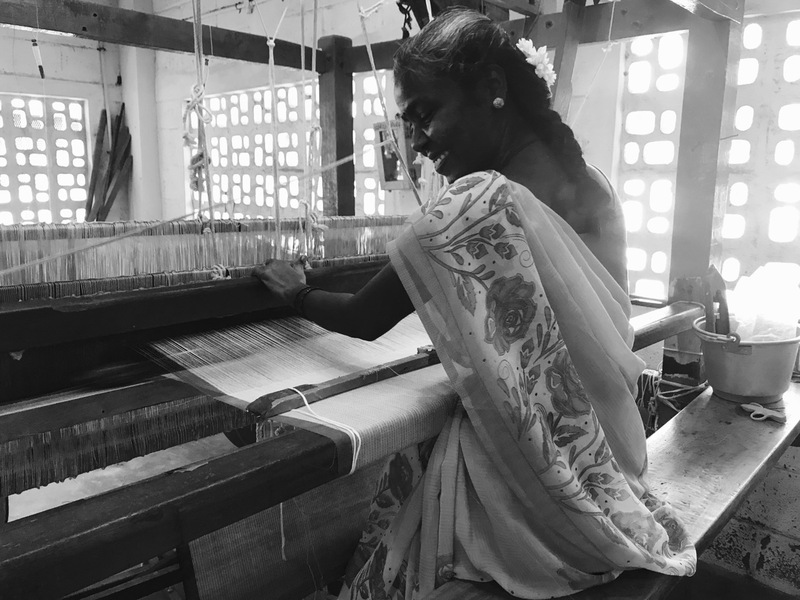 Working with artisans throughout India and a small community in Nepal, the collection flourished into a range of accessories, homewares, and clothing made from natural, quality fibers using traditional weaving and dyeing techniques. Like most budding businesses, Cloth & Co.’s road to sustainability was rocky. In order for them to practice what they preached and be a true ethical luxury brand, they had to have long lead times. Working with artisans meant weaving, dyeing etc. could happen across multiple specialist teams and take much longer to produce than your average product. The result? Cash flow struggles and poor inventory management. As the business grew, Daisy – who handles the operational side of the business – realized that the only way to have an ethical and sustainable business was to utilize the right inventory management system. That’s when she started doing research on product comparison sites to find the right solution for the business. It was TradeGecko’s integration capabilities that initially convinced Daisy. 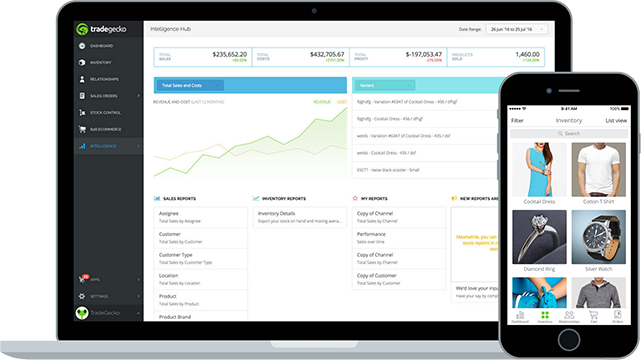 She had just moved to Xero for accounting and Shopify for eCommerce, and TradeGecko was the only system available at the time that seamlessly integrated with both. Likewise, TradeGecko’s API integration with The Iconic enables Daisy and the team to manage multichannel selling effortlessly from a central location. 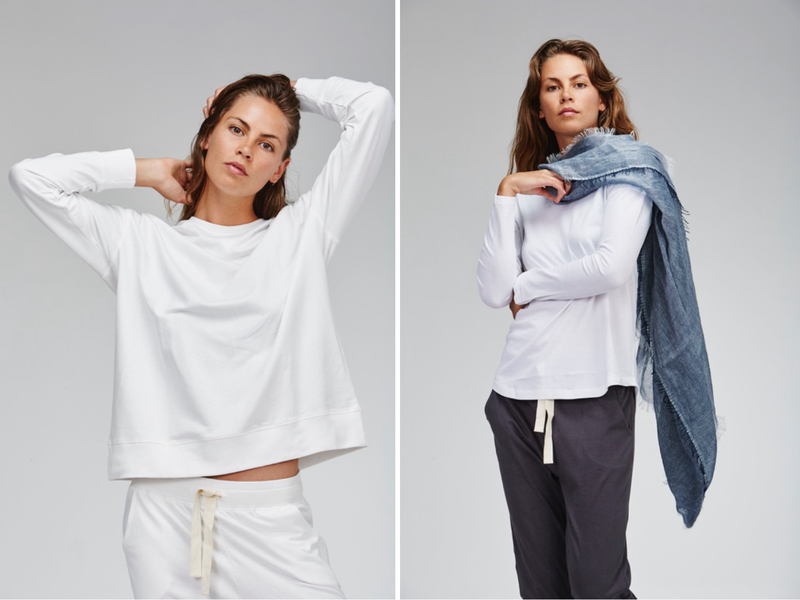 Around 90% of Cloth & Co.’s business is wholesale to buyers in Australia, New Zealand, the UK, and the Maldives, which means TradeGecko’s wholesale capabilities are also critical. Daisy says buyers love using TradeGecko Payments to quickly and easily pay invoices online, while still knowing they can get personalized service from Cloth & Co.’s account manager when it suits them. 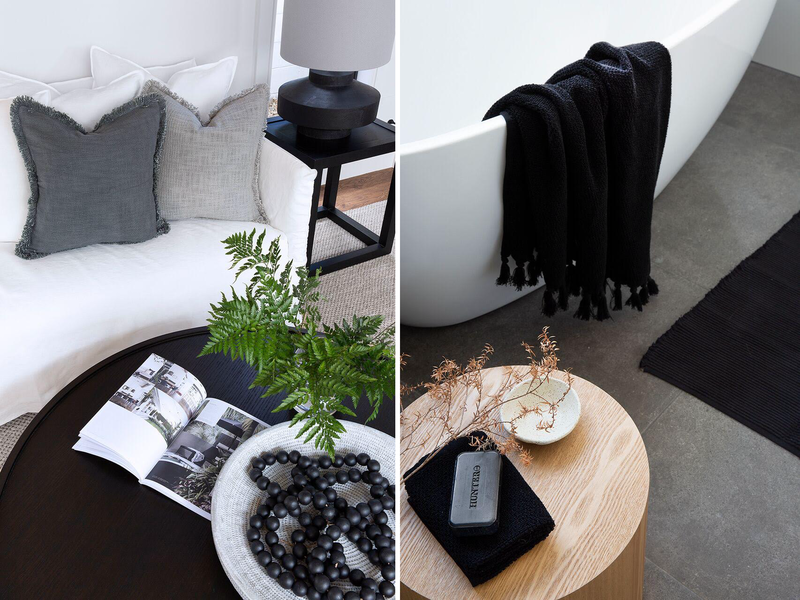 Find out more about Cloth & Co.